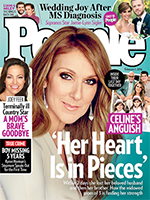 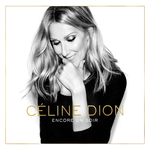 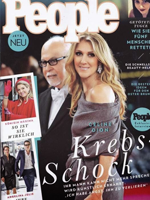 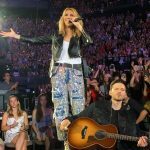 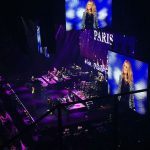 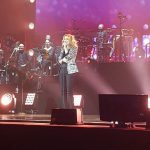 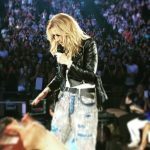 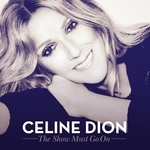 Celine performs a final show in Paris on July 9th as part of her European Tour. 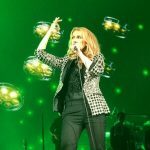 Celine departed her hotel on July 9th ahead of her final Paris Show at AccorHotels Arena. 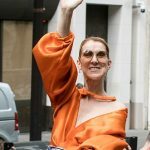 Celine steps out of her Paris Hotel ahead of her 3rd Paris Show at the AccorHotels Arena on July 8th! 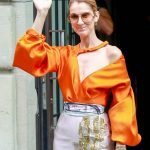 While on her 2nd day off Celine decided to depart her Paris Hotel with oldest son RC for some dinner. 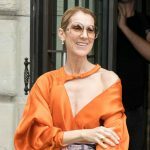 Celine steps out in Paris on her day off on July 6th! 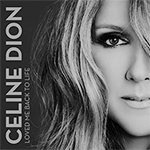 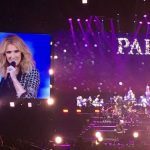 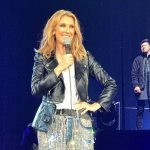 Celine performs for a 2nd time in Paris, France at the AccorHotels Arena on July 5th! 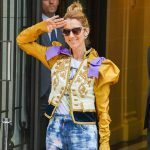 Celine departs her Paris Hotel ahead of 2nd show at the AccorHotels Arena in Paris France on July 5th!